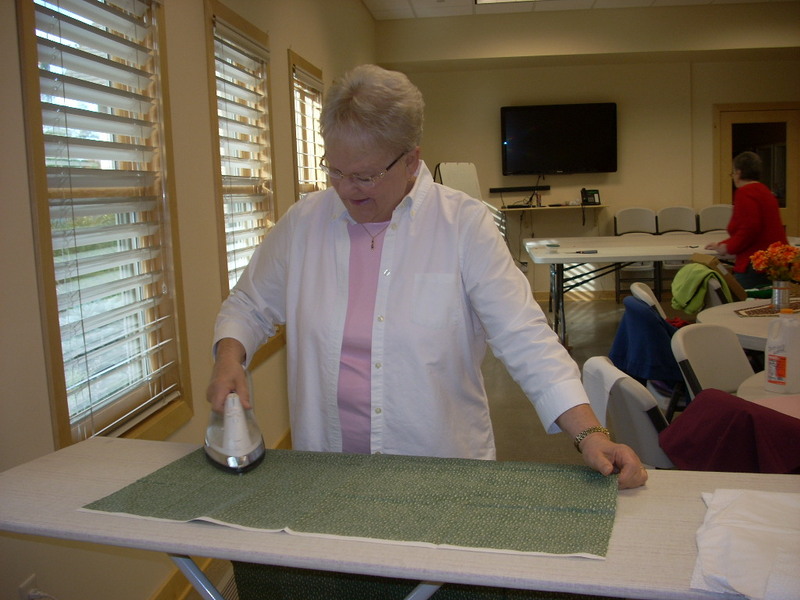 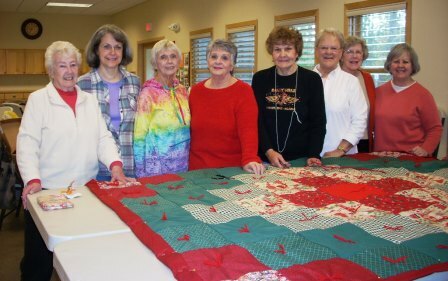 The Piece Corps Quilters meet every Thursday, 9:00am to 11:30am September through May. 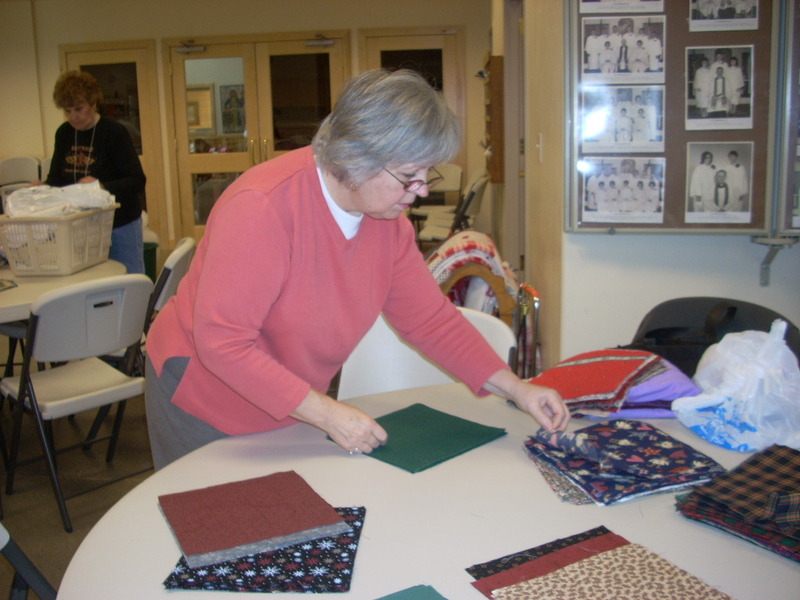 Prayer shawls are available for anyone to take and give to someone who needs comfort, warmth, a hug or “just to be remembered”. Anyone who knits, crochets or quilts is welcome to make a shawl. 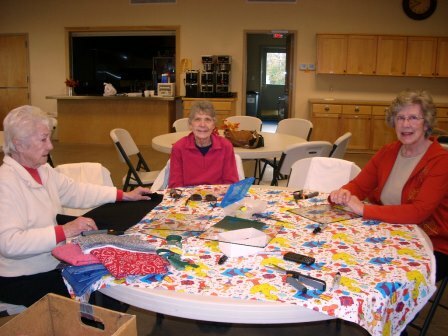 There is yarn available at church or you can buy your own.